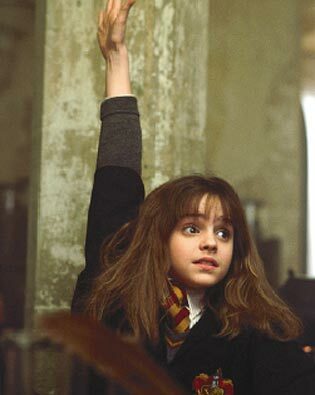 My husband jokes that when it comes to school, I'm like Hermoine from the Harry Potter books, always sitting in the front with my hand raised. Really like the image. The front of the class is the right place to be.